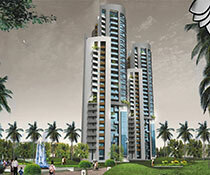 Amrapali Heartbeat city is in Noida sector 107 by Amrapali Group. 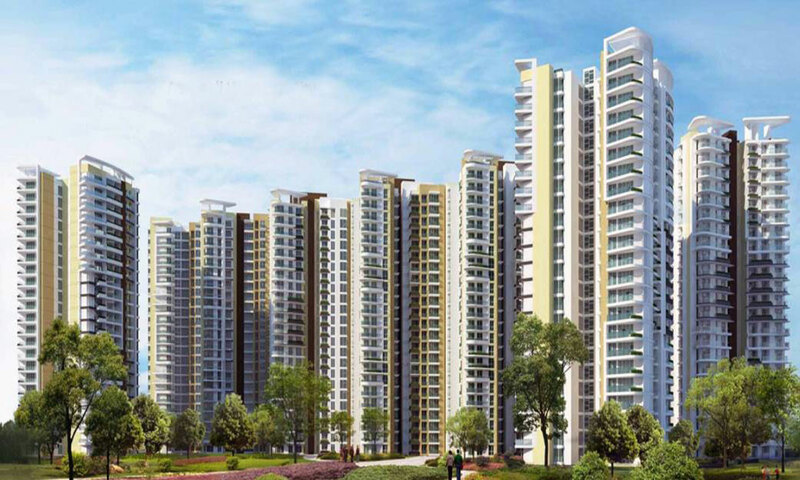 The Amrapali Heartbeat city offers with you 2BHK, 3BHK and 4BHK apartments with an amazing floor plan and well-crafted and designed space for you. 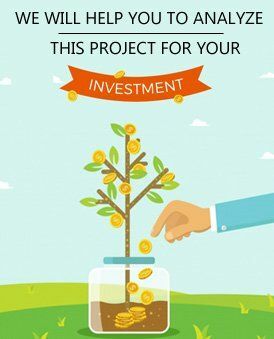 The major attraction of the apartments is the sky bungalows which give you the feel of luxury living with a touch of your personal space and that you can only find in the Amrapali Heartbeat city. 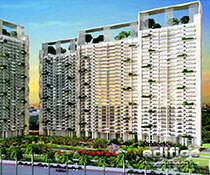 The Amrapali group also offers you some amazing and necessary facilities that you can get in one place. With the touch of an essence and the standard living style, the apartments are built in such a way to provide you complete satisfaction and pleasure to live. The sky bungalows give you amazing view from your apartment to nearby, which you will absolutely love about the place. 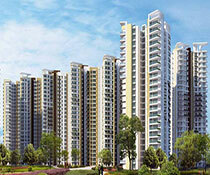 The Amrapali Heartbeat City is the dream place for you to go and get your apartments and enjoy your life.